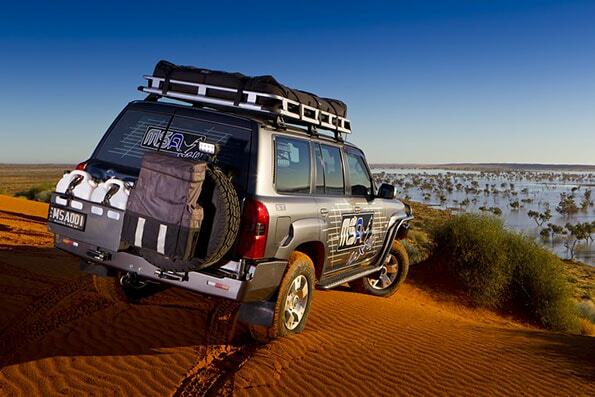 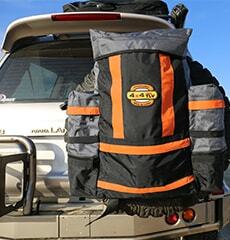 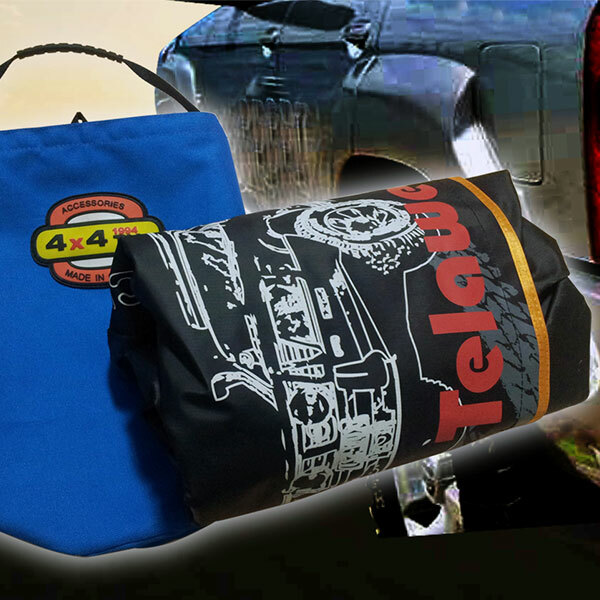 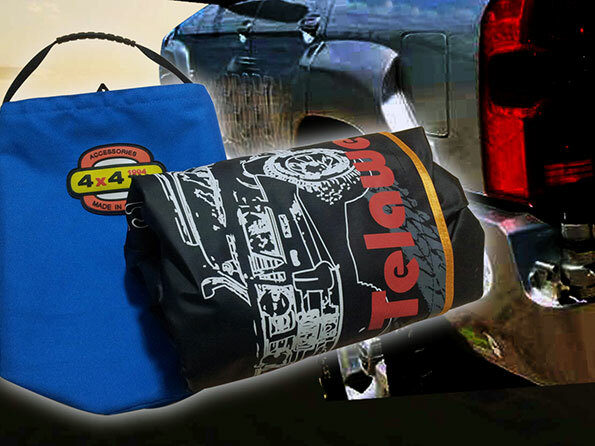 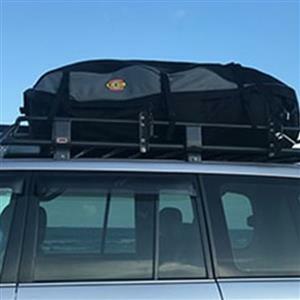 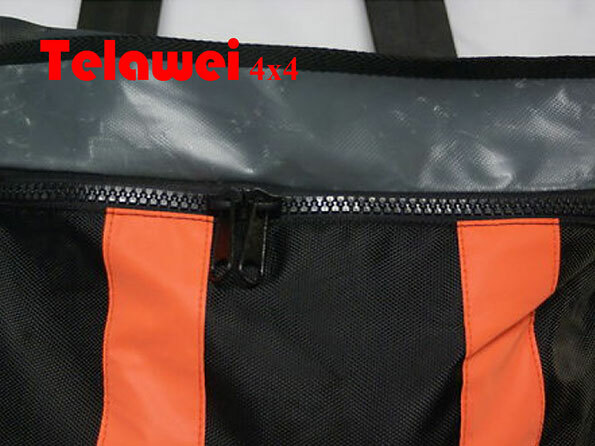 Telawei Multi-purpose Rear Wheel Bag is the perfect accessory for any tourer or 4WDer wanting that extra storage carrying ability for rubbish, wet clothing, recovery gear,ect. 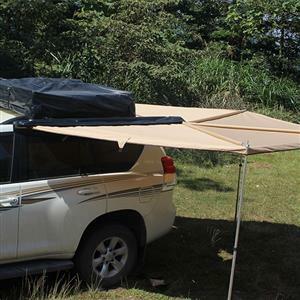 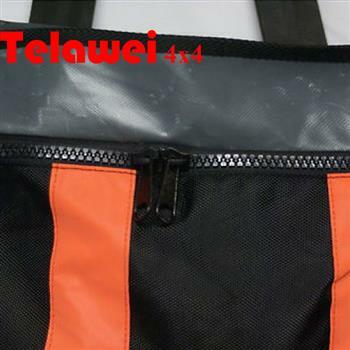 We offer 2 finish options for users: The Polyester, or PVC. 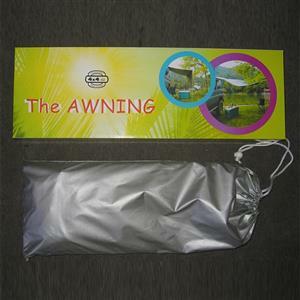 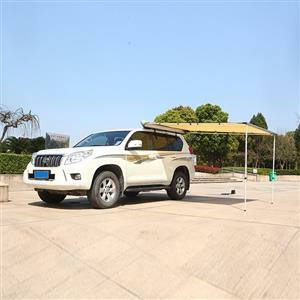 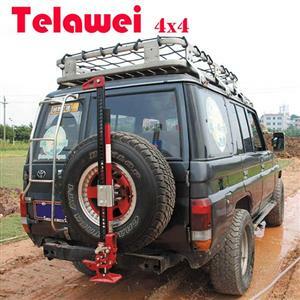 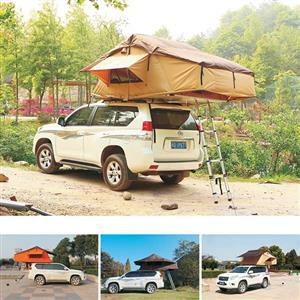 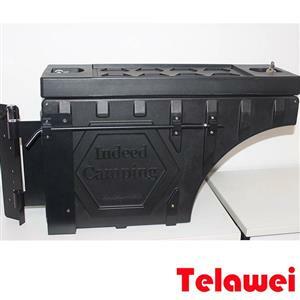 Telawei Multi-purpose Rear Wheel Bag has a huge storage capacity, and is strong enough to withstand the rigors of 4WDing.